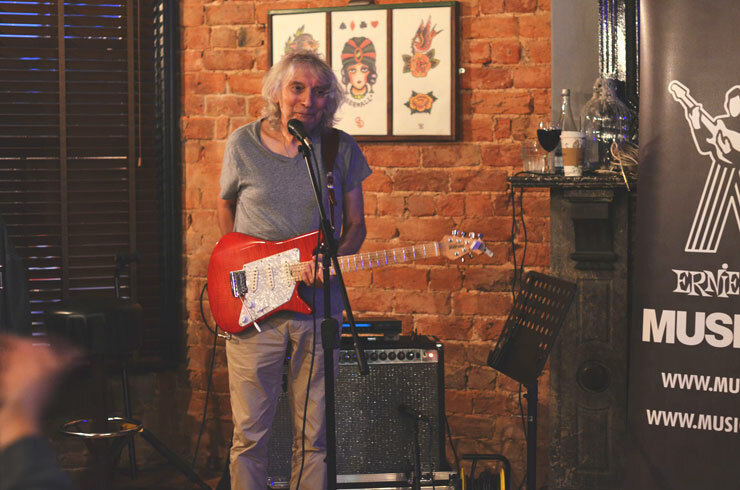 On Sunday 20th September 80 customers joined us at the Salt & Liquor in Ormskirk for an evening with country music legend Albert Lee. 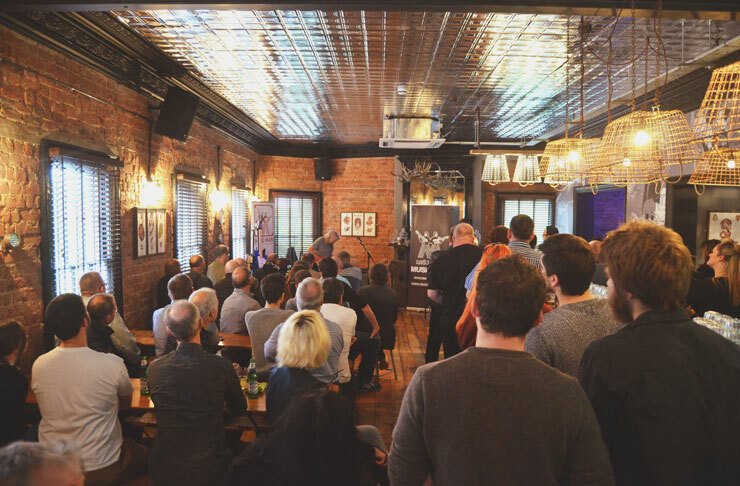 With topics ranging from his preferred effects set-up to ‘What Eric Clapton is really like,’ he regaled us with stories from his impressive 50+ year career playing alongside music industry legends. 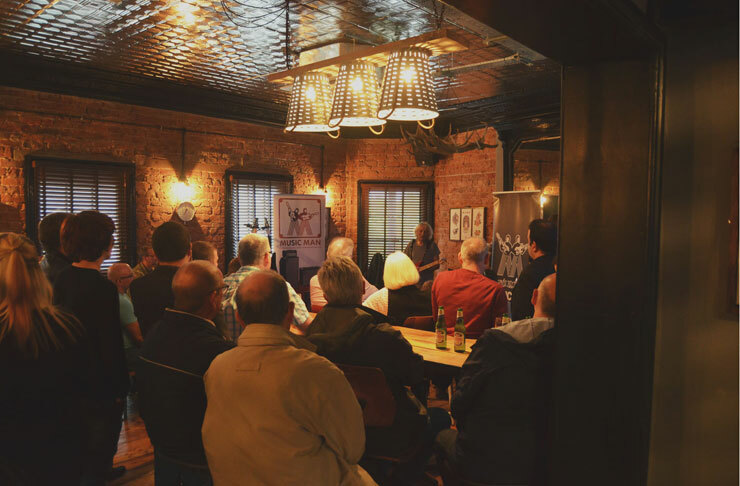 He talked passionately about his involvement with the development of Music Man guitars which ultimately resulted is his own Signature Model ,which his is most associated with. 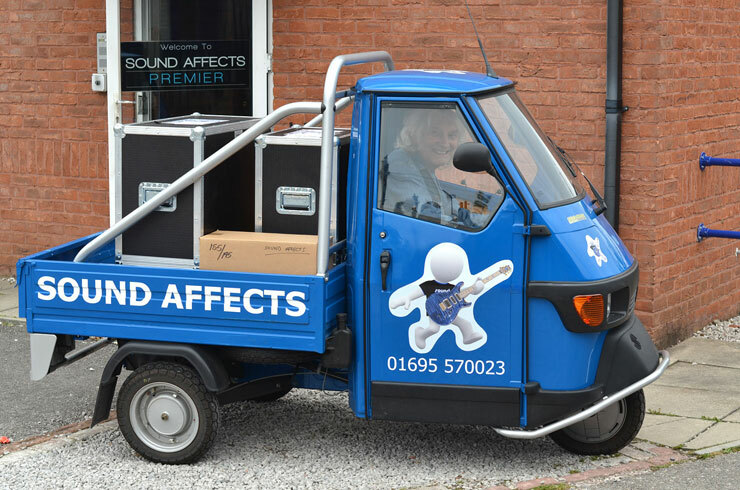 We had several of these guitars displayed on the evening and Albert was delighted to see one go home with a very happy customer. 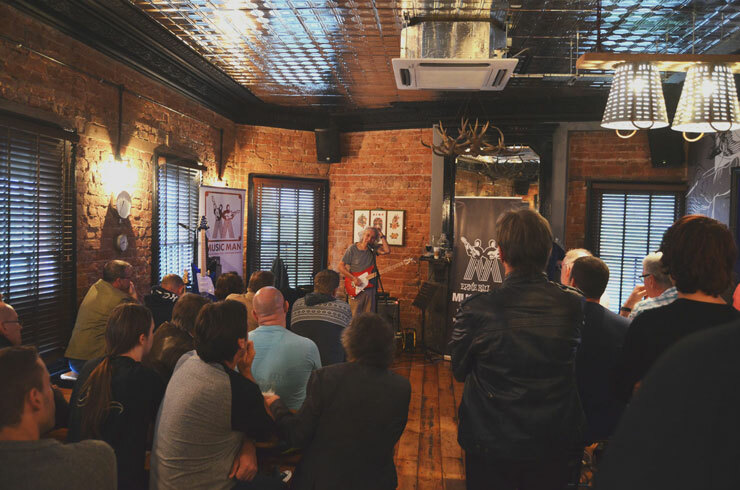 He displayed his signature fingerpickin’ playing style with several impressive tracks from his various solo albums, finishing with his most well known number ‘Country Boy’. Considering he recently celebrated his 72nd Birthday, he shows no signs of slowing down – jetting straight off from the Gig for an early morning interview on BBC Breakfast TV. 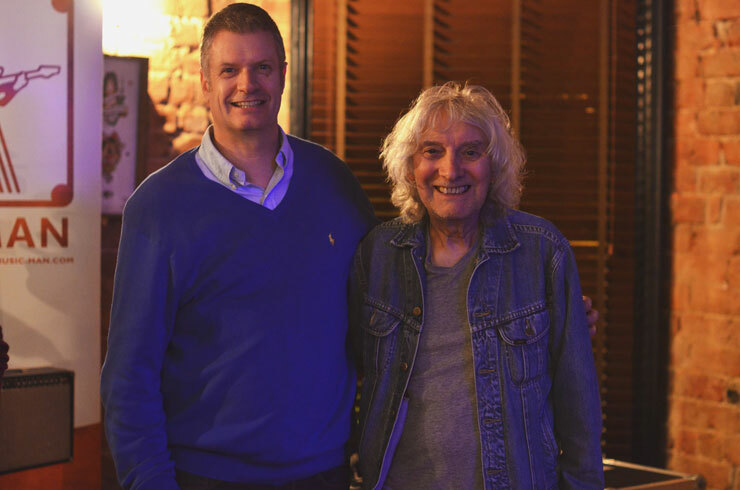 We were honored to host an event with Albert Lee and hope everyone who attended enjoyed it as much as we did.